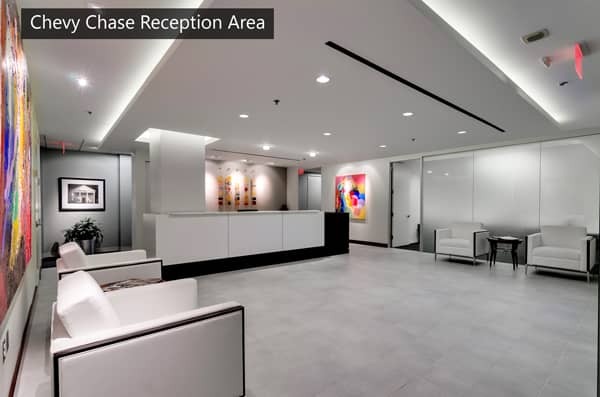 Are you new to Washington DC and don't have an office yet? Is construction outside of your current office killing productivity? Holding meetings in your home office or video conferencing from your hotel bed may be comfortable, but it is a far cry from professional. Business centers, such as AdvantEdge, are here to help by offering temporary office space with flexible and affordable options that help you stay focused on your work. With most conventional office spaces, the minimum leasing option can be between 3 to 5 years, but AdvantEdge offers short term plans. Renting a temporary office is perfect for those who do not need space for a long period of time and want to avoid the risk or financial burden of a multi-year lease. Our temporary offices come fully furnished, which makes moving in a breeze. However, you can decorate to your specific taste and make it your home away from home. 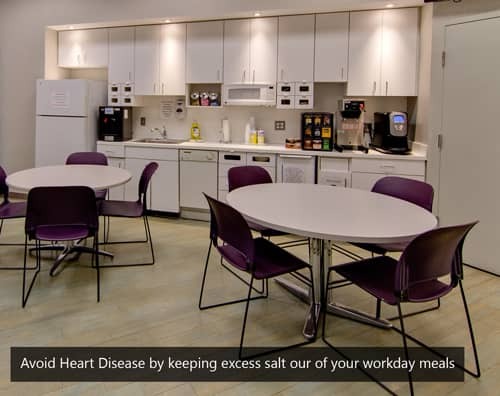 Our office is your office, we design our centers to help you put your company's best foot forward. Our clients are also provided with reception service, a live person answering in your company’s name, call screening, and call patching to the number(s) of your choice. From conference rooms to copying there are a wide variety of other services you may need for your business that can be found just steps away from your office. You can choose to rent a small or a large office. You may stay for one month, several months or multiple years, depending on your needs. You can easily expand whenever you need to. The best part is, multiple options are always available – you decide what is best your business. 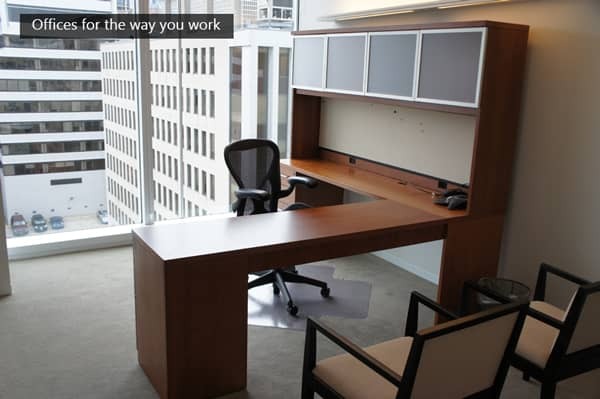 Click the button below to find out how temporary office space with AdvantEdge can work for you. With a plethora of amenities and on-site, friendly assistance under one roof we can help you move forward.